Drivers in the West Country are being targeted by a powerful new police camera that has been labelled ‘The Long Ranger’. 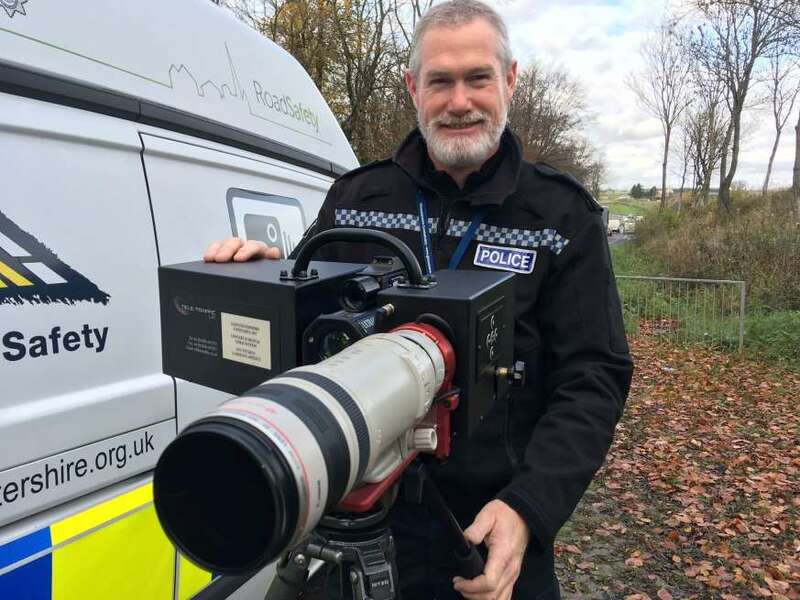 Capable of catching speeding motorists from almost a mile away, police in Gloucester say that the lens on the new camera can produce clear images at twice the distance of a normal camera. The new camera technology is forming a major part of a project undertaken by Gloucestershire Police focusing on a key stretch of road linking Gloucestershire and Wiltshire, under the title Operation Indemnis. It is hoped that ‘The Long Ranger’, which can spot motoring offences from one kilometre away, will help to educate drivers and prevent accidents on a road which carries an estimated 35,000 vehicles a day and has become an accident hotspot. The Operation Indemnis trial was launched in a lay-by recently and if successful could be rolled out across the UK. One use for the long range camera will be to catch people using their mobile phones whilst driving, and Gloucestershire’s Police and Crime Commissioner, Martin Surl is confident that the camera tech will be put to good use. He said: “This is one of the county's busiest roads which also has one of the worst accident records due to the way it's used. “We now have a chance to test a new model of collaborative road policing which, if it proves a success, can be put into practice elsewhere.